Huge, clean factory buildings and camels don´t match. Especially when the factory building does not exist! 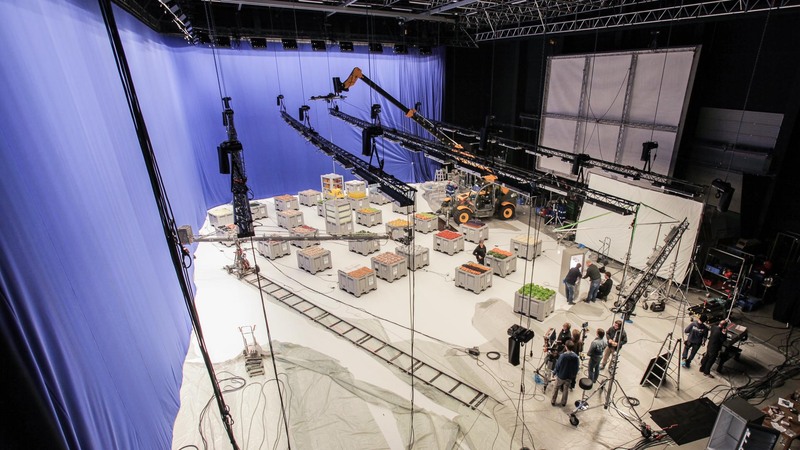 Together with director Niklas Weise, we designed and created the huge factory completely in 3D. 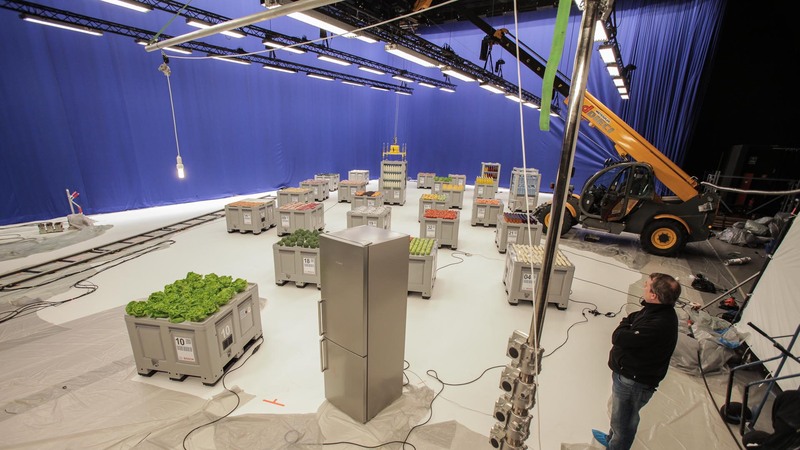 Many iterations later, we had the perfect industrial hall for Bosch - which we then populated with people, futuristic props, robots, etc. 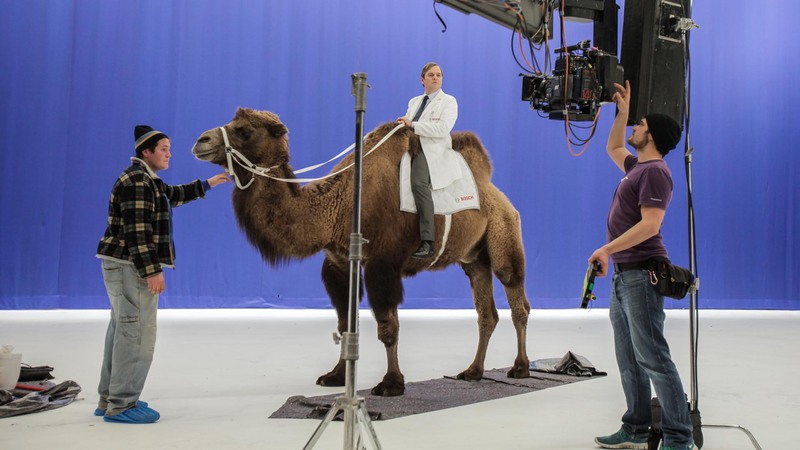 Our supervisor team handled the blue-screen shoot in Hamburg.